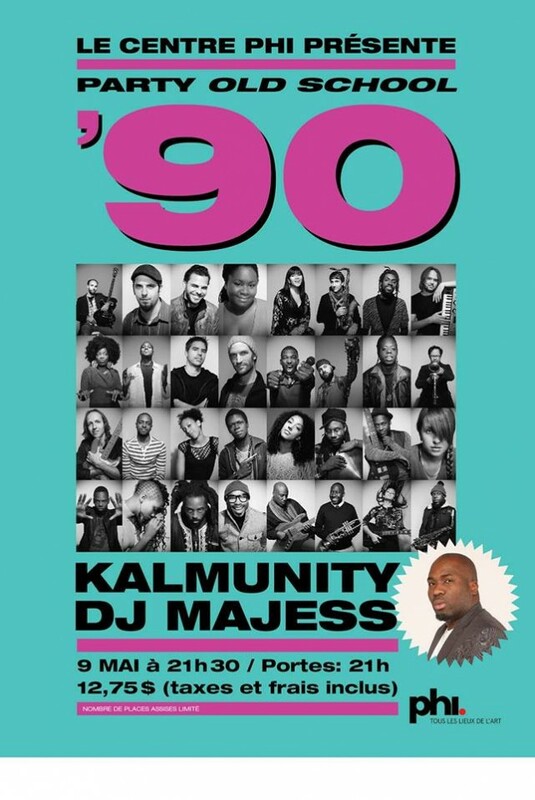 Phi Centre will be kickin’ it old school with Kalmunity and DJ Majess. The party starts at 9:30 with Canada’s largest musical collective, Kalmunity, best known for their collaborative, improvisational R&B, hip-hop, reggae and jazz inspired jam sessions. At midnight, Montreal’s #1 old school club DJ, Majess will fill the dance floor with his award-winning remixes of 90s Hip Hop anthems and underground favourites. Get ready to sweat as Phi Centre welcomes two of Montreal’s most popular party starters.